Euroa is located just off the Hume Freeway 90 mins Nth East of Melbourne. The Golf Club was developed on its present site in 1948 and our community has had competition golf for more than 100 years. The course has true running bent grass greens and couch grass fairways. The Strathbogie Shire in which we are located is acknowledged as being Victoria’s leading thoroughbred horse area and has renowned wineries. The par 72 course is set in a very natural environment with creek crossings and a natural anabranch water course running through it. The course is a fully watered facility with recycled water which allows us to present it in great playing condition. The natural environment also allows for regular sightings of a wide variety of native fauna and birdlife. Our club hosts a number of golf days for the Dalhousie District Golf Association each year. We also conduct our own tournaments and special fund raising events of which all guests are welcome including our weekly club competitions. 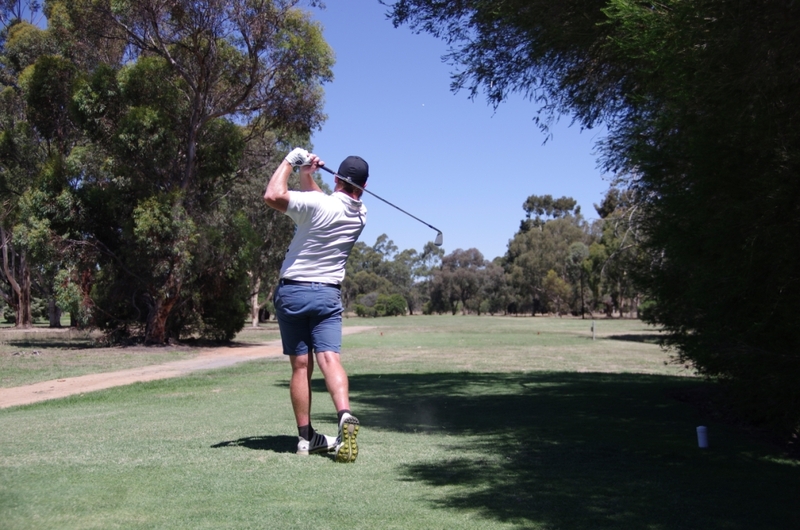 The Euroa Golf Club also extends an invitation to social golf groups wishing to play in a pleasant rural golf experience.